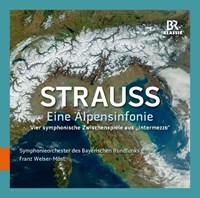 For a long time, Anton Bruckner’s Sixth Symphony (alongside the Second) was regarded as something of a ‘poor relation’ in his immense symphonic oeuvre, although the composer himself had moodily referred to it as his “boldest.” Over the decades, in view of its performance figures and recordings, this changed significantly: The work has now secured itself a permanent place in the repertoire. 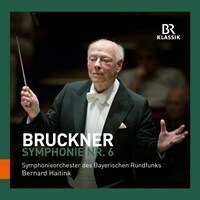 The Sixth Symphony belongs to the creative process of the two preceding symphonies, the “Romantic” Fourth and the Fifth, and is now understood as an important preliminary stage in Bruckner’s last great upsurge that followed the composition of the “Te Deum” and culminated in the sublime grandeur of his final symphonies, the Seventh, Eighth, and Ninth. The “very solemn” Adagio of the Sixth Symphony, in particular, provided the model for the famous Adagio of the Seventh Symphony that followed it. 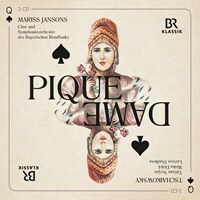 The recent Munich concert performance of May 2017 has now been released by BR-Klassik. 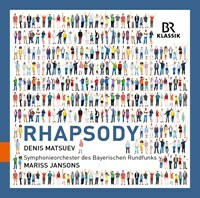 This outstanding interpretation of one of the key compositions in the late Romantic symphonic repertoire is conducted by Bernard Haitink. 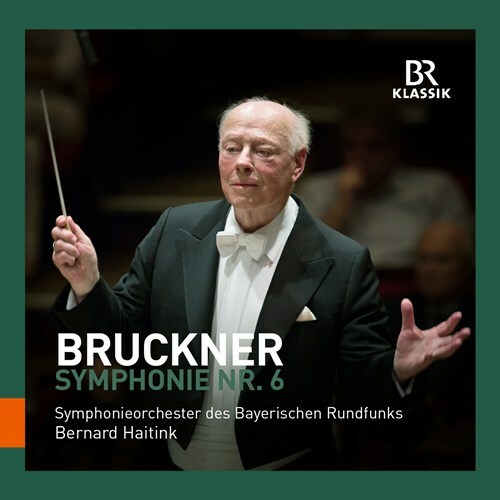 If you like Bruckner: Symphony No. 6, please tell your friends! You can easily share this page directly on Facebook, Twitter and via e-mail below.